The Following video is unable to be watched on the following web browser or device. Starting April 2019, get ready for groaners and prepare for punniness! Please submit your ideas for punny topics in the comments below this video, 3-5 topics per commenter is suggested. 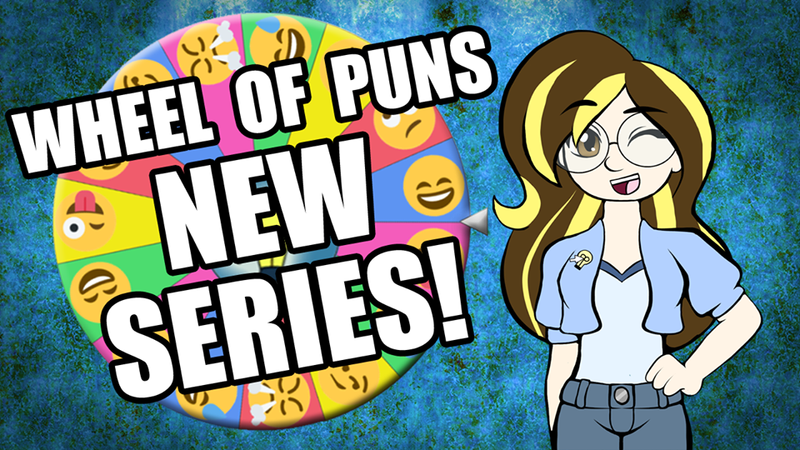 Don't forget to share this video with all your fellow pun-lovers and encourage them to subscribe to my channel!